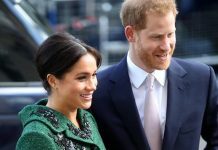 The Duke and Duchess of Sussex are reportedly determined not to “spoil” their child. 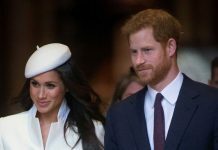 The royal couple – who married in May this year – are set to welcome their first child in Spring next year, but despite the unborn tot’s royal status, Prince Harry and Meghan Markle are determined to make sure their baby values “normal things in life”, like chores and hard work. 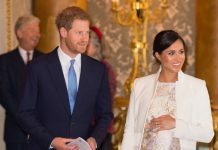 “[Meghan wants to] bring up children who know the values of normal things in life,” royal contributor Omid Scobie told Us Weekly magazine. “Meghan will take her kids on a subway. 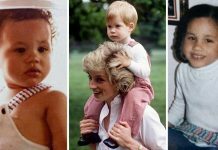 Omid’s claims come after an insider previously stated that Harry, 34, and Meghan would be aiming to give their child as normal a life as possible, despite the inevitable interest of the public. 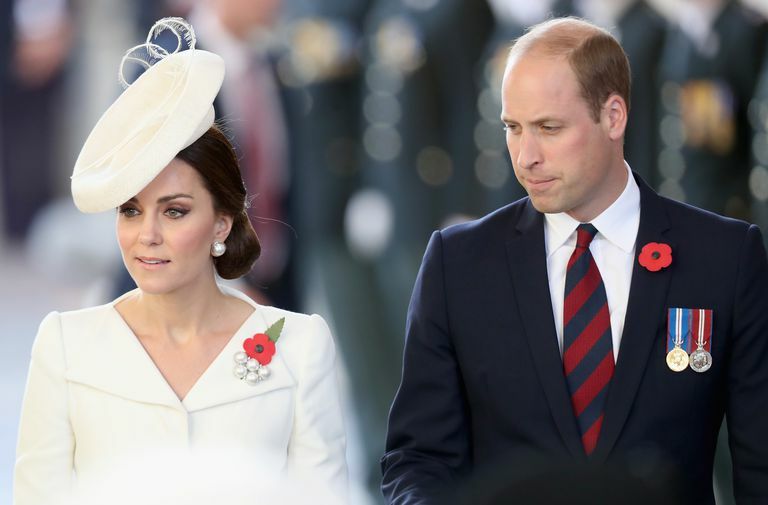 Meanwhile, although the couple are yet to find out whether they’ll be welcoming a boy or a girl into the world next year, they confirmed they’ve already been given lots of food for thought when it comes to choosing a suitable moniker for the tot. 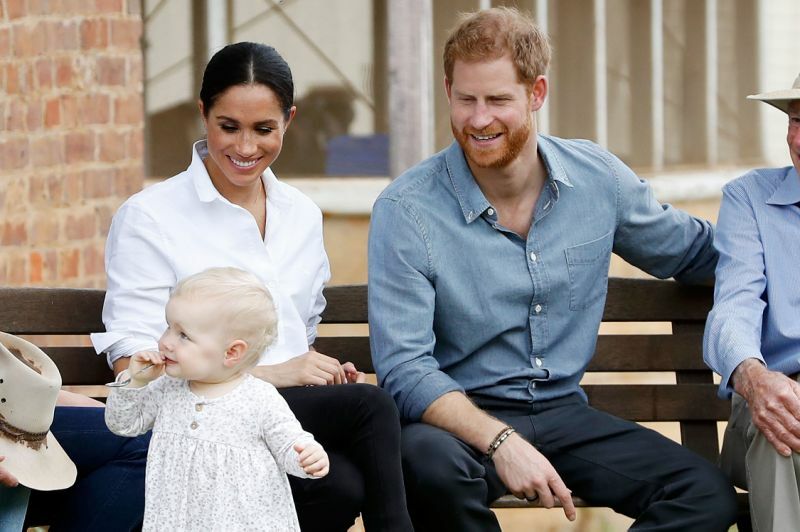 Five months after tying the knot and just hours after they arrived in Australia earlier this month, the royal pair announced they were expecting their first child together. Additional reporting by Bang Showbiz.